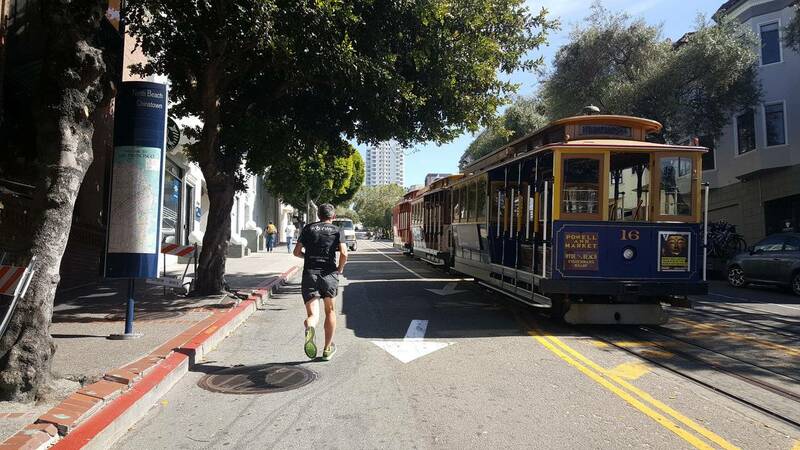 Start : Sausalito (get to the start by ferry, from Pier 41 in San Francisco - Finish : San Francisco Pier 39 / as any urbirun route, you can start/stop wherever you want. Watch for the route rotation direction. 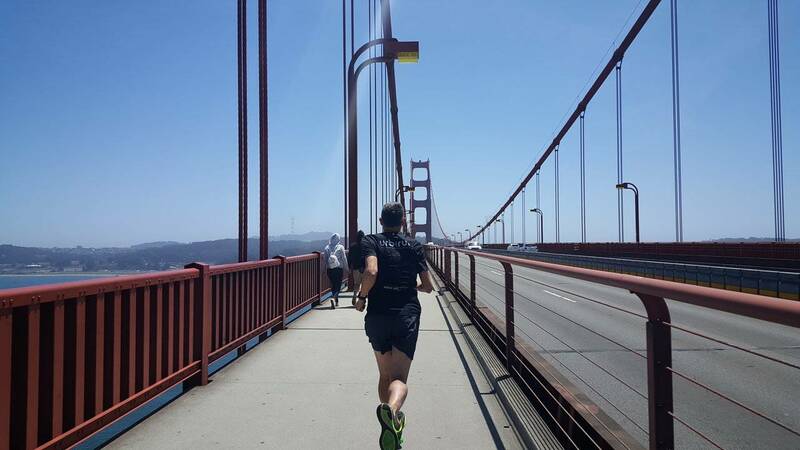 First by ferry (sailing close to Alcatraz) to the small town of Sausalito, then you will run back to your starting point, running along the Bays' shores and crossing on of the world's most iconic suspension bridges, the Golden Gate Bridge (67m above the Pacific Ocean). 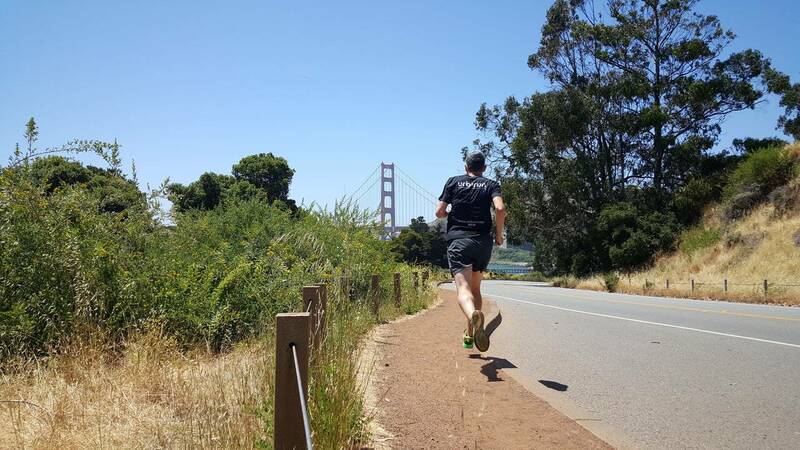 You will then run along the coast to the neighborhoods of Fischerman's Wharf and Embarcadero, where you will probably see some sea lions basking. 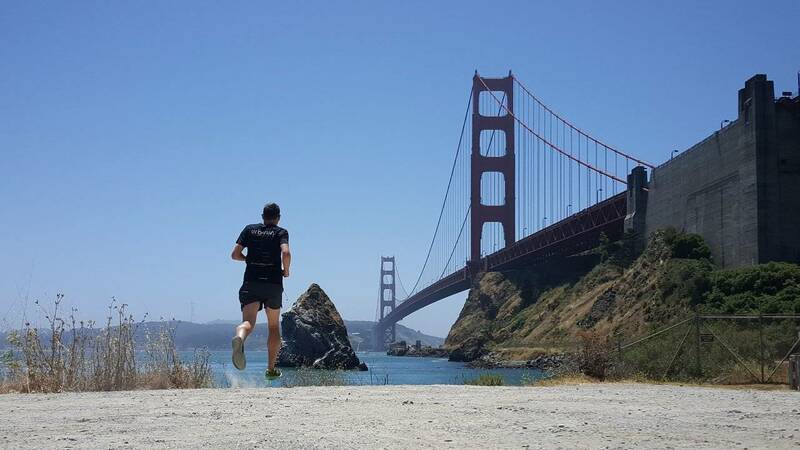 This is an unforgettable run on an iconic monument of the modern world. 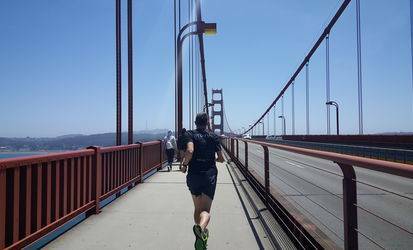 *Alternative route : you can shorten your run, stopping after the Golden Gate Bridge Crossing : from the Toll Plaza station, many bus lines go to the city center. 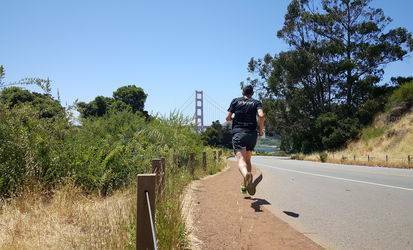 The ferry trip to Sausalito lasts 50-60 minutes depending on schedule and costs about 10 US$. This schedule and cost inconvenient is widely rewarder by the cruise itself and the unforgettable run back to SF. Top ! Thank you urbirun !